Boytrapped - The Story of the Statens: Congrats Sinda!! 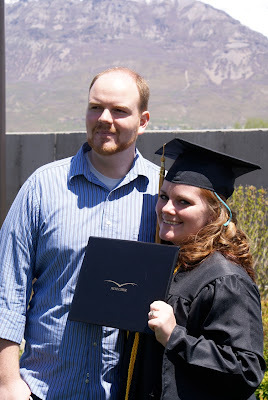 My other wonderful sister in law just graduated from her program at Provo College! 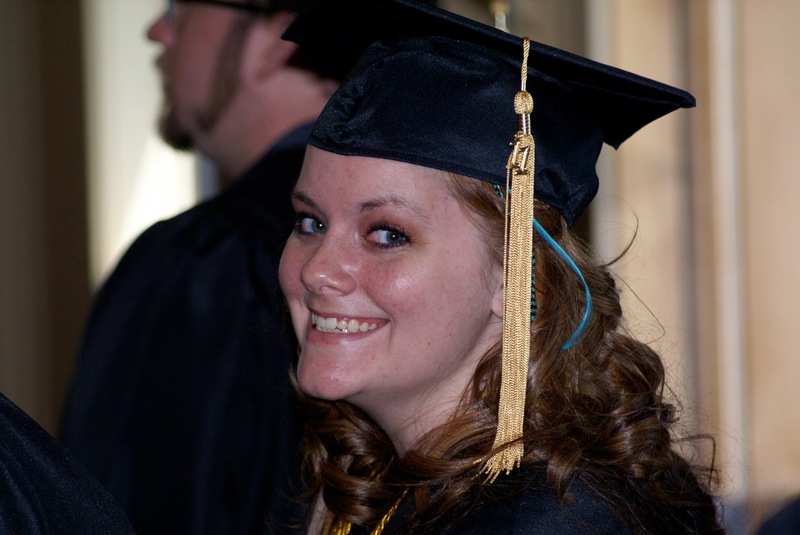 We're all proud of you!! !